Our team of professionals fruitfully manufactures antique cabinet pulls using best quality brass. These antique cabinet pulls are intricately designed and bear an elegant and attractive look enhancing the cabinets and are easy to grasp and pull cabinets. These antique cabinet pulls are offered in various designs and are appreciated worldwide. With the valuable assistance of skilled team of professionals, we are offering an extensive range of high quality Kitchen Cabinet Handle. Price : price are changed as per market fluctuation and size of product. 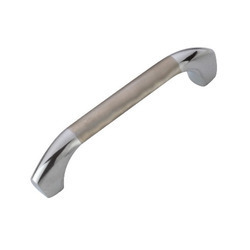 We are the paramount manufacturer and supplier of a wide range of cabinet handle it is a cabinet handle which has a hollow square pipe the sizes available are 4", 6", 8", 10", 12", 18", 24", 36".it can be used in cabinet hardware as well as door hardware.it has cp finish.this cabinet handle has a very very good and clear CP finsih. Solid surface handles have a nice feel to them too. They are smooth and firm, they seem to maintain room temperature so they do not feel cold when you grasp them. And they allow amble room on the underside to grab them comfortably. 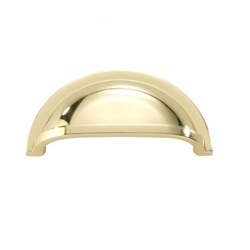 Handles can be mounted horizontally or vertically.